Deep in the mountains of Colorado, Julian Meyer has escaped his life. The car horns are gone, the suffocating city is gone, and the Wall Street high rise and everything that came with it is gone. The wife is gone. The misery is gone. He went west to escape a life he hated, and Julian Meyer found solace in the tiny mountain town of Otter Ridge. The pace is slower, the skies are blue, and the mornings are quiet. Julian Meyer can finally relax. But amidst the detached serenity, there’s evil in those hills. A chaotic web of deceit, corruption, and seduction slowly steals him from the beauty of his surroundings and pushes him into a perverse game in which there is no winner. 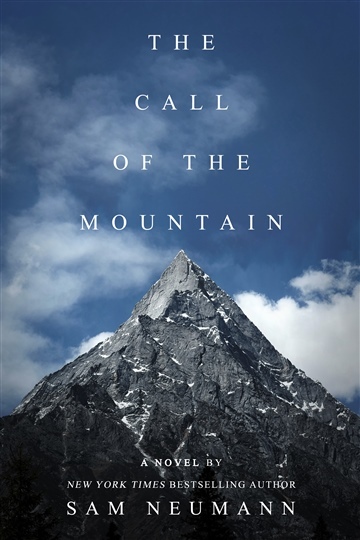 The Call of the Mountain is equal parts mystery, suspense, and psychological thriller. It thrusts the reader square in the middle of mountain life, exploring the depths of greed, obsession, and the human mind, and telling the story of one little town with a dangerous addiction.